Blend: 90% Cannonau, 5% Carignano and 5% Bovale Sardo. The intense, ruby red color of this wine tends toward orange with age. The full bouquet of sweet black cherry, pepper, and licorice is typical of the Cannonau grape. 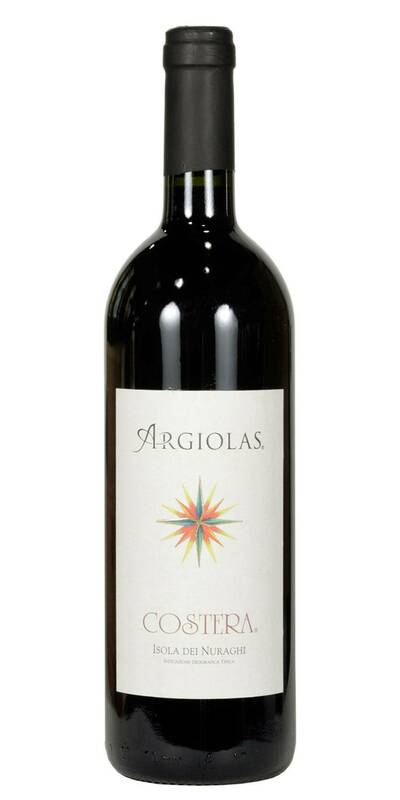 Warm and full bodied on the palate with excellent texture, ripe fruit flavors and pleasant tannins. 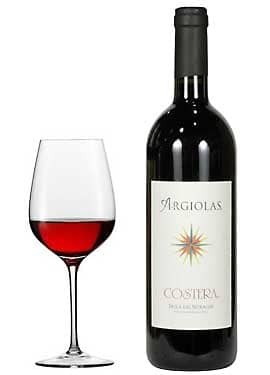 Costera is an excellent food wine that is best enjoyed with roast beef with herbs, filet mignon, stews and sharp cheeses.